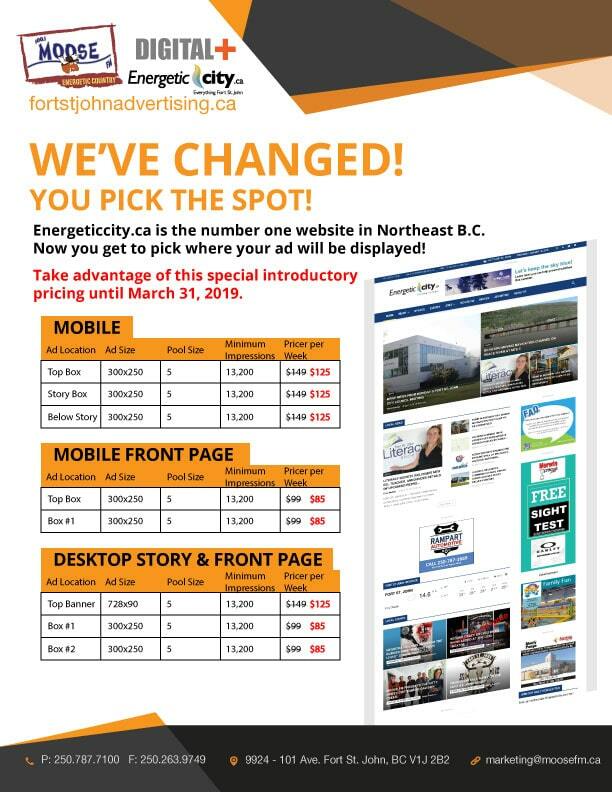 We’ve made some changes on how you can take advantage of the 15,000 people a day that read Energeticcity.ca. You now get to pick exactly where you ad goes on the site. 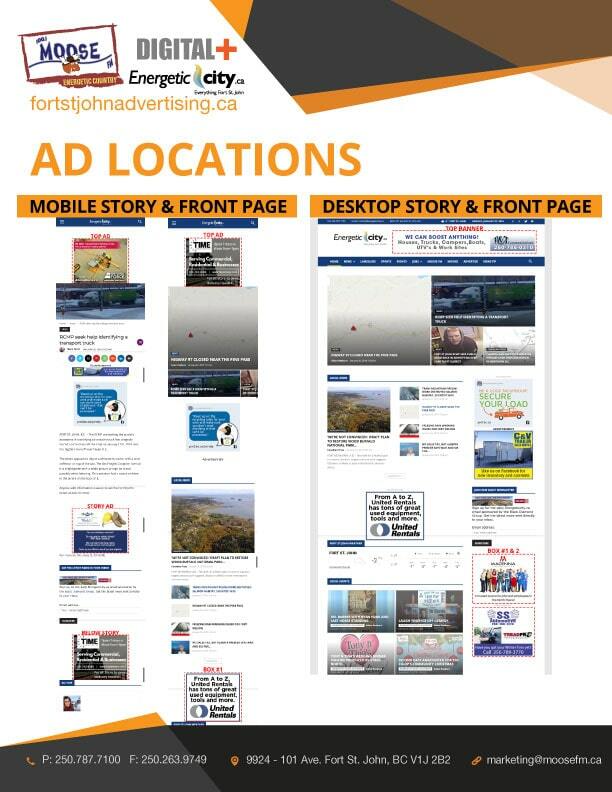 Plus you will share that one ad location with at most 5 other advertisers. If we don’t have five ads in that spot, your ad will be shown even more.